Diane Judith Nash was born on May 15, 1938, in Chicago, Illinois. She was a leader and strategist in the African-American civil rights movement in the 1960’s. She was determined to see a change. Nash was involved in some of the most successful actions of the civil rights era, which included the first successful protest to desegregate lunch counters, known as the Nashville Sit-ins; the Freedom Riders movement to desegregate interstate travel; the founding of the Student Nonviolent Coordinating Committee (also known as SNCC); and the Selma Voting Rights Movement, which resulted in African-Americans getting the vote and political power throughout the South. 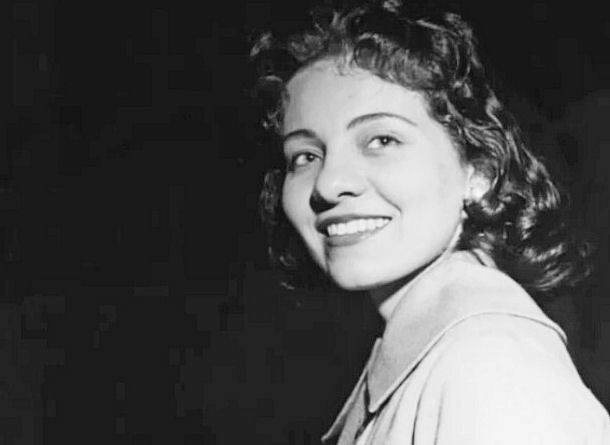 Click here to read more about Diane Judith Nash. Being a racist vs. having a prejudice: Is there a difference? Often you can talk about race easier with humor. For a FREE peek inside of my HUMOR eSingle “Oh sh!t, you’re black!“, click here. Lawrence D. Elliott is an author and contributor to the best-selling Chicken Soup for the Soul book series. He's also a contributed to The Huffington Post. He's also been interviewed on the The Wall Street Journal Radio Network. 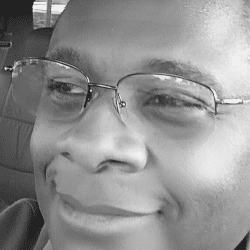 Connect with Lawrence D. Elliott at Google+. Lawrence D. Elliott is an author and a contributor to the best-selling Chicken Soup for the Soul book series. The Meaning Of Love: Will You Still Love Me When I’m 90? © Copyright 1999-2018. Lawrence D. Elliott an author and contributor to the best-selling Chicken Soup for the Soul book series. The Chicken Soup for the Soul logo is a registered trademark of Chicken Soup for the Soul Publishing, LLC. All rights reserved.